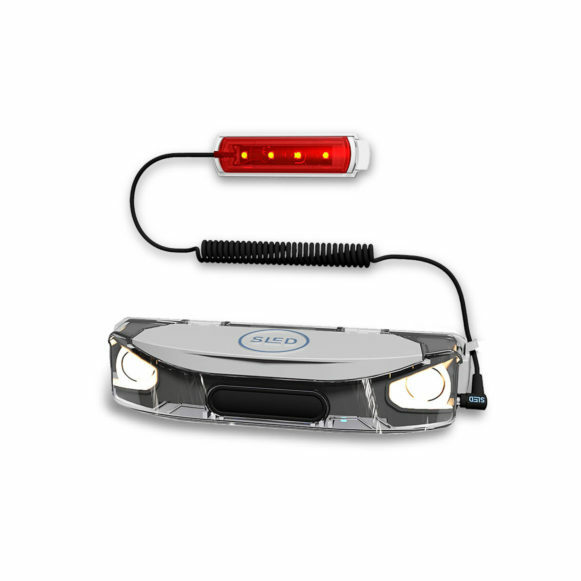 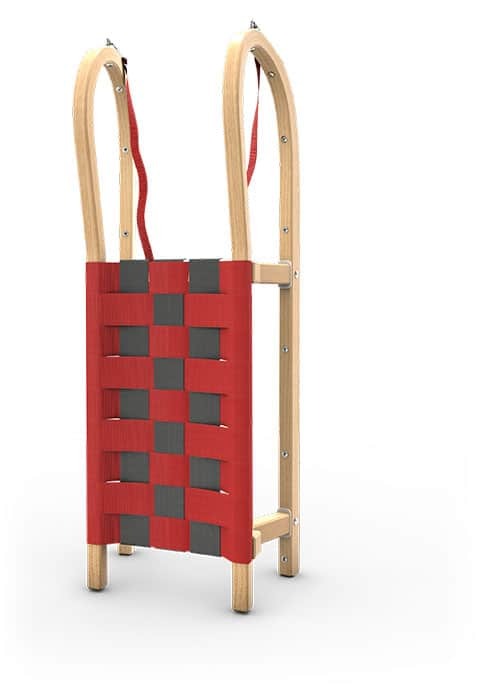 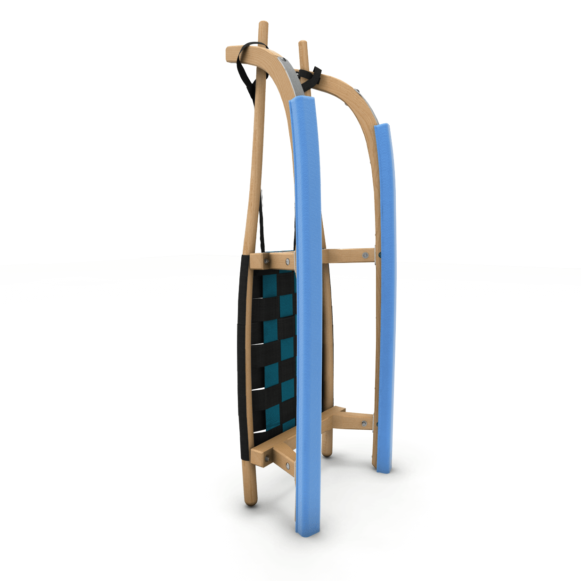 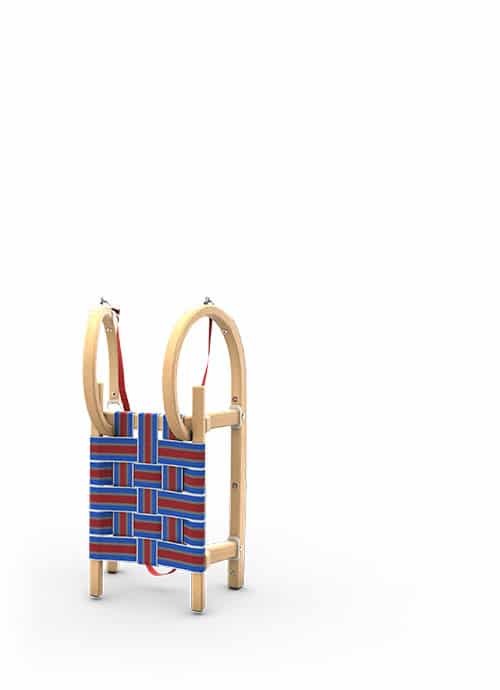 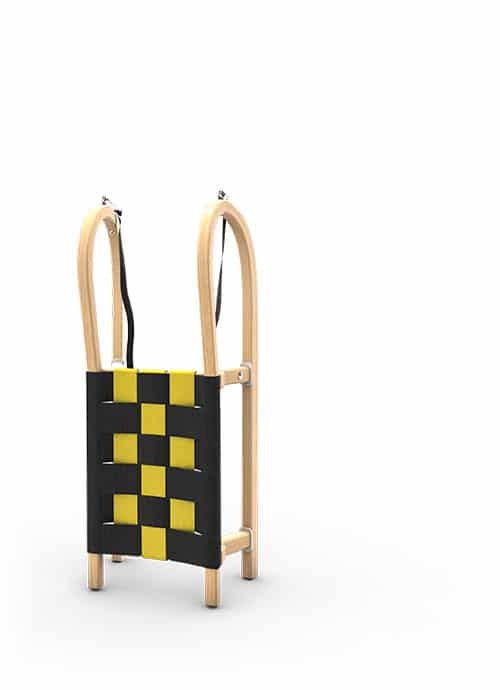 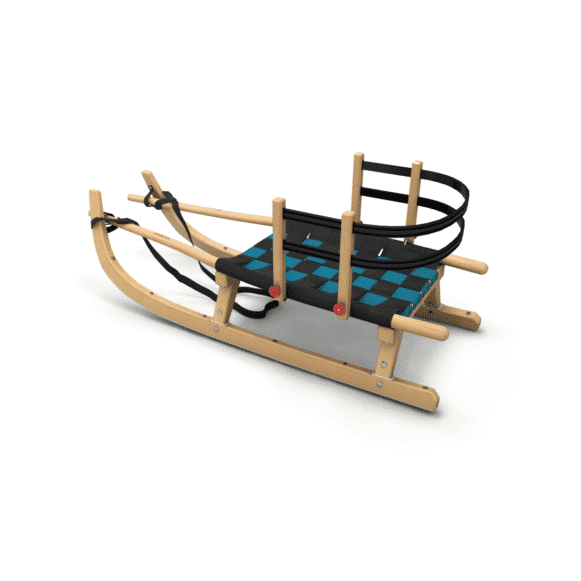 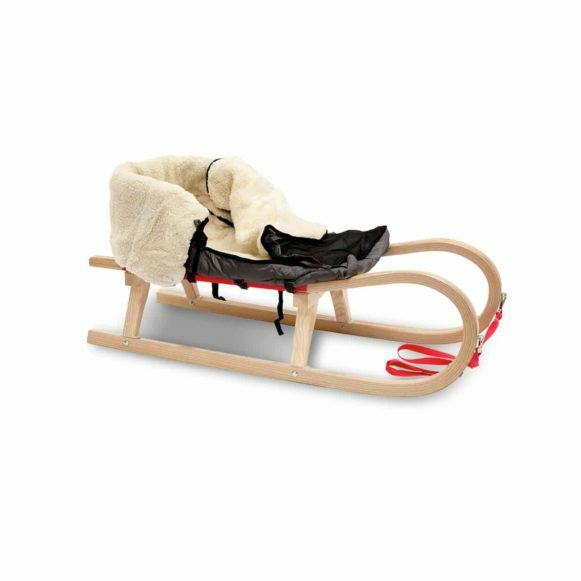 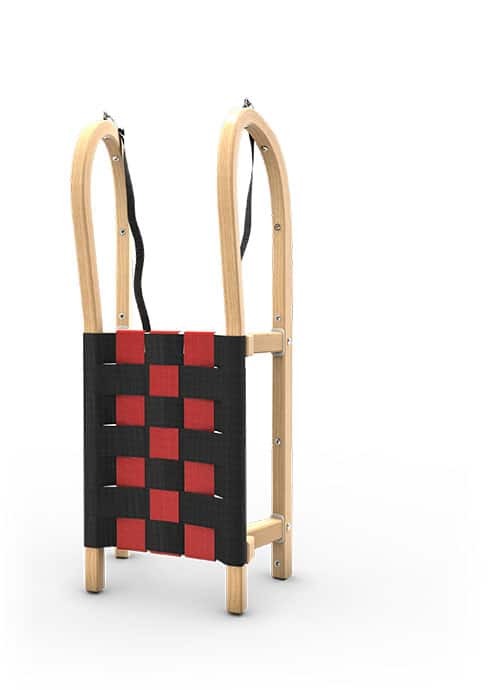 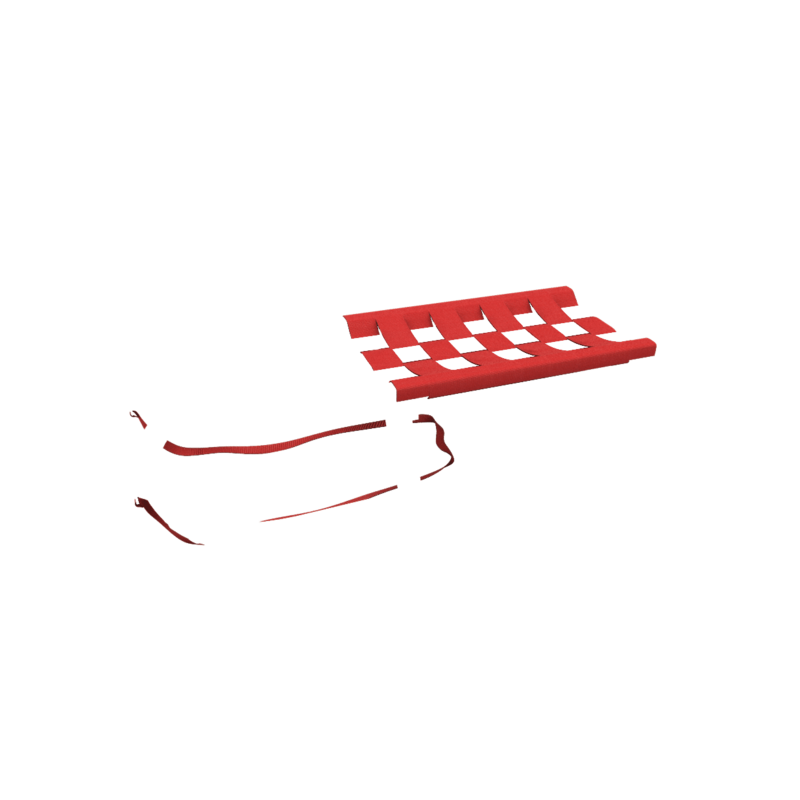 The toboggan for the whole family: a durable, stable sled with a low risk of injury that is also ideal for children. 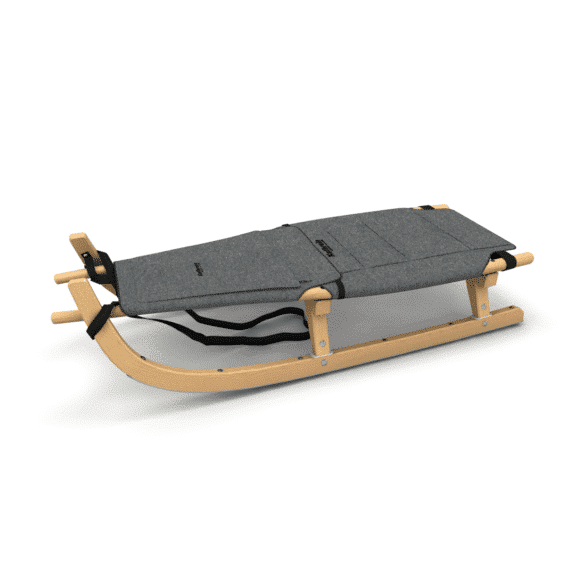 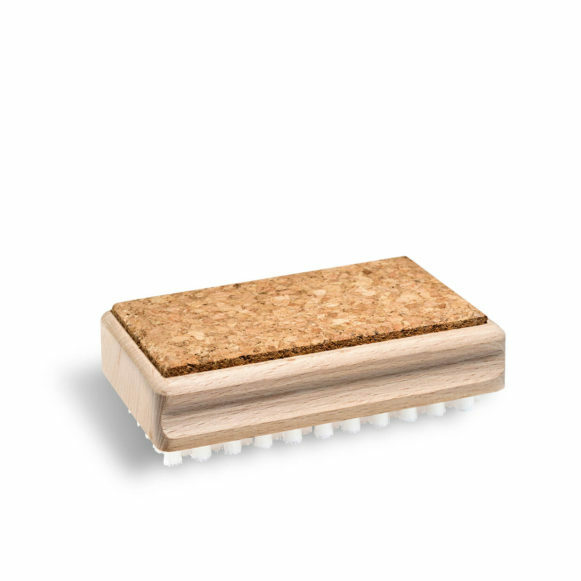 We care about nature - that's why our ash wood toboggans come from sustainable Austrian forestry and are exclusively treated with natural varnishes. 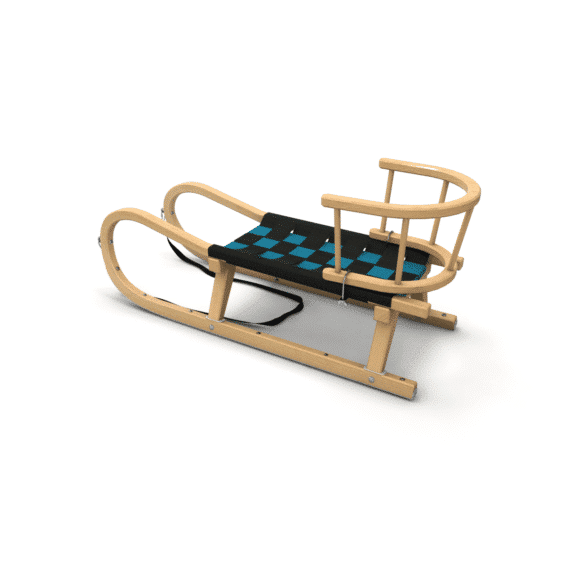 Even the best tobogganing will sooner or later take its toll on the ravages of time. 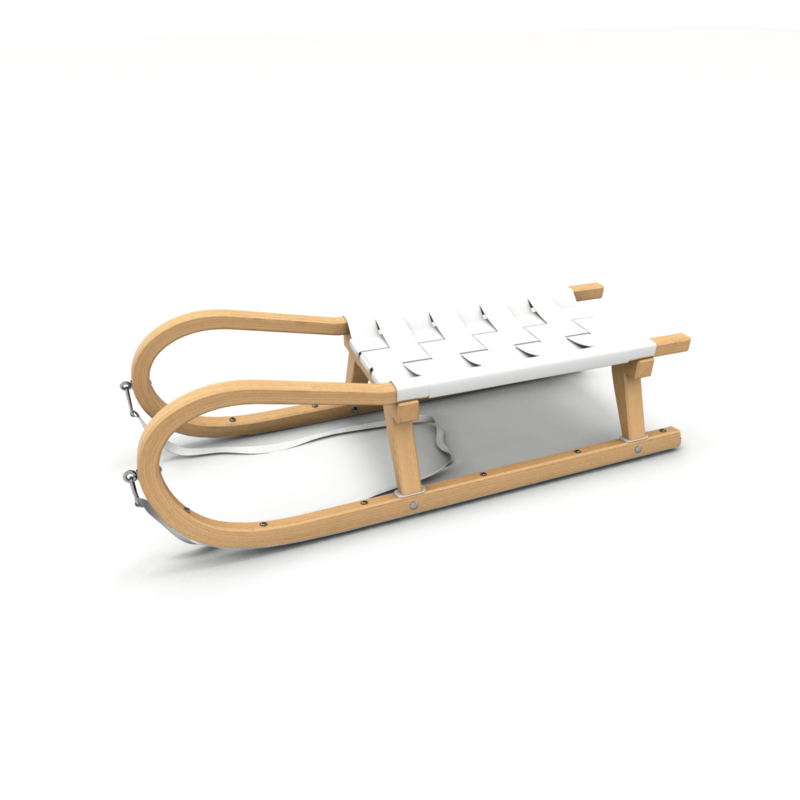 In our repair workshop we will restore your old or broken Kathrein sled to its original condition.